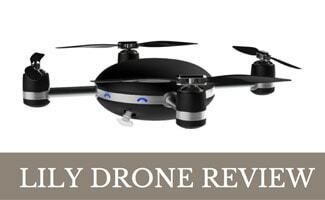 Want to take some cool footage from the air of your home or maybe your next vacation adventure? 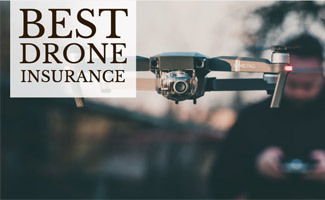 Drones allow you to capture unique aerial video footage of mountain ranges, city skylines, coastlines, forests and more. The possibilities are endless! 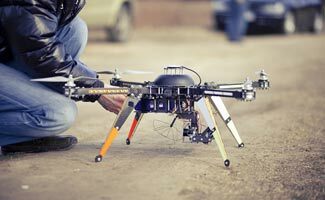 Find out how drones can take your videos to the next level. 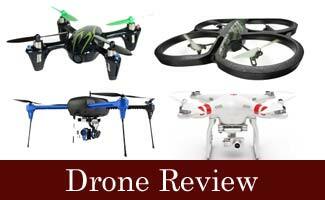 Drones are all the rage for photographers and gadget enthusiasts alike. But with so many on the market, which is the best?